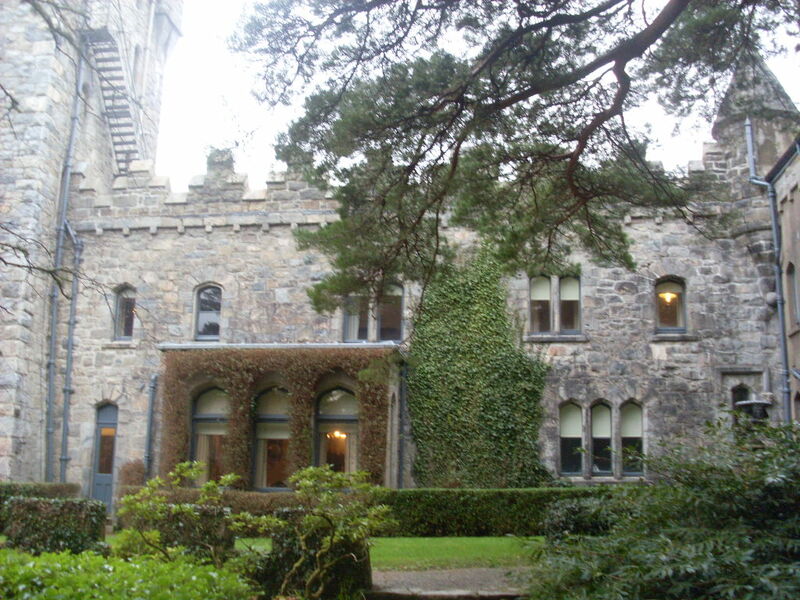 One of the nicest jobs we have been asked to do was supply a UV Protection Film to the windows of this magnificent castle in beautiful Glenveigh. 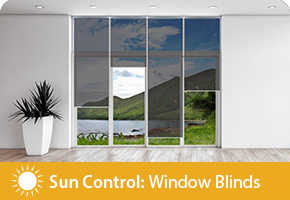 With so many priceless works of art and treasured old furniture and coverings there was a big concern about the damage the sun was causing to the all of the these items. 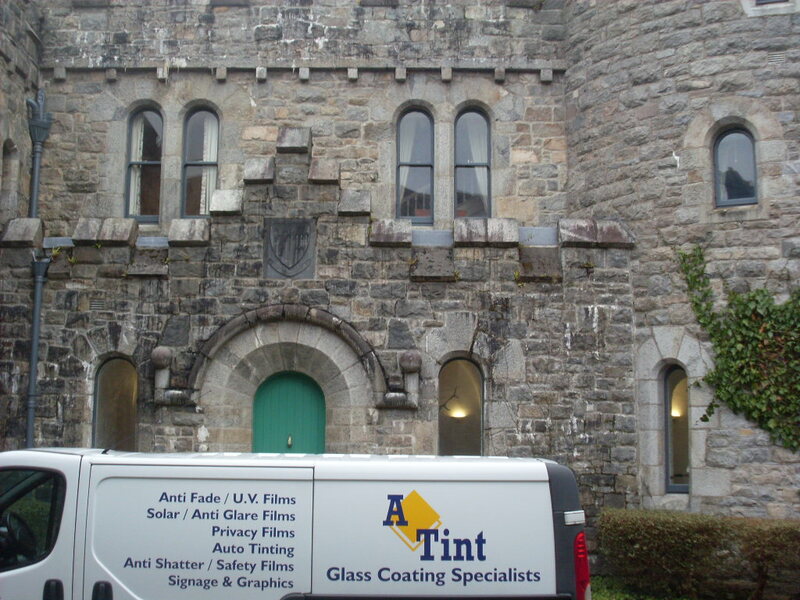 A Tint Glass Coatings Ltd (now Coatek Ltd) was asked to supply and fit our clear UV film to all of the castle’s windows. 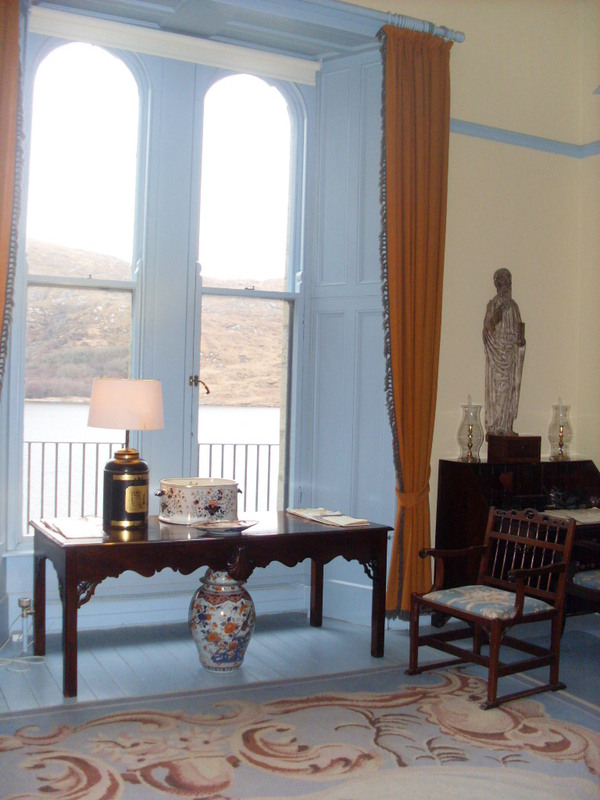 While the windows were all quiet small we fitted every piece of glass with our totally transparent film in two days during a closed period for the castle. 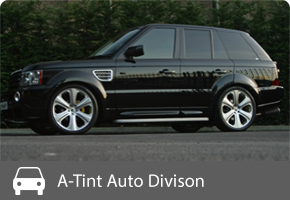 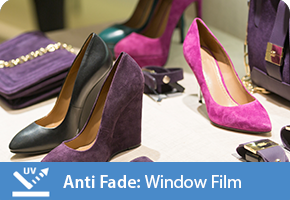 Our film is the leading product on the market and blocks out up to 99% of UV rays which are responsible for 60% of fading. 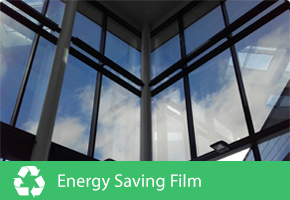 As this obviously is a listed building the aesthetics of the glass could not be changed so our totally transparent film met all of the criteria and was strenuously tested against other films on the market but came out on top in all categories. 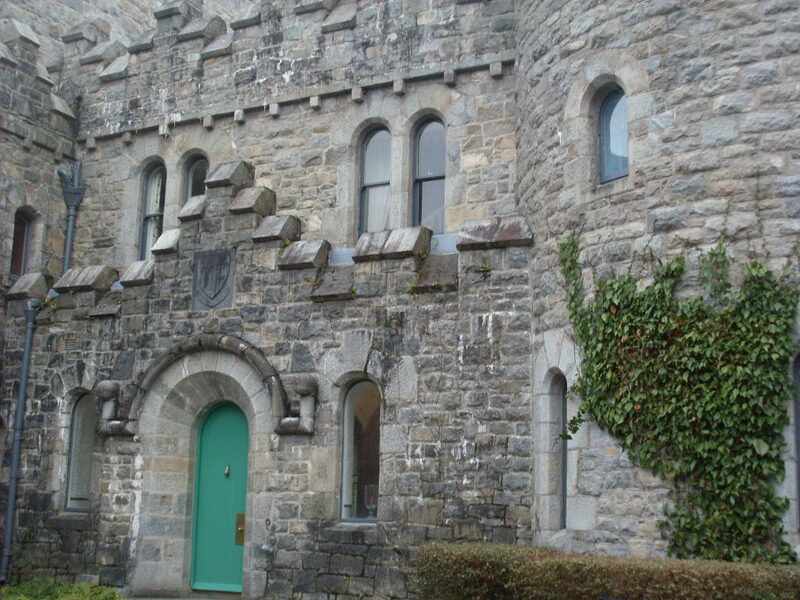 Since we installed this we have also fitted this film in Ross Castle in Killarney, Marsh’s Library in Dublin and Dalgin Park Missionaries in Meath to name but a few. 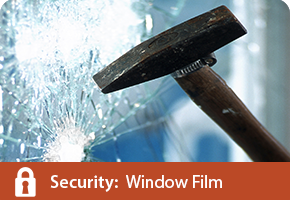 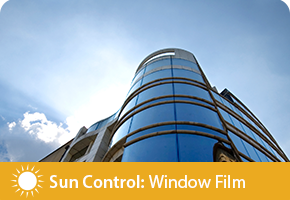 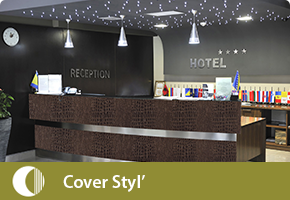 This film is ideal for Stately homes, museums, shop fronts, sun rooms and much more.